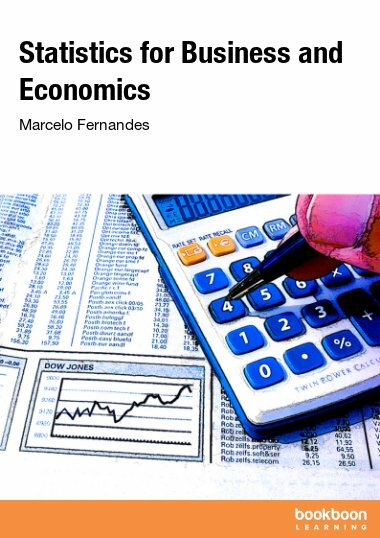 This edition of the textbook not only provides an in-depth introduction to the field of business research for students, it also aims to prepare readers for practical careers as research consultants. 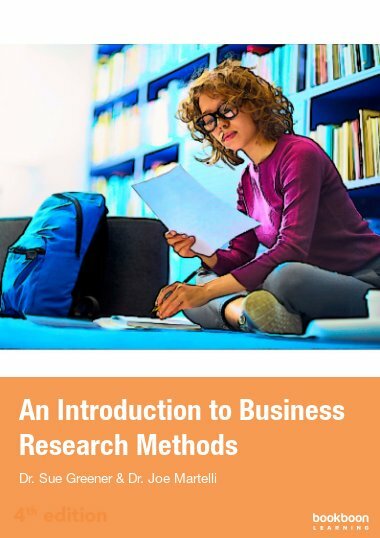 This revised edition of the textbook not only provides an in-depth introduction to the field of business research for students, it also aims to prepare readers for practical careers as research consultants. 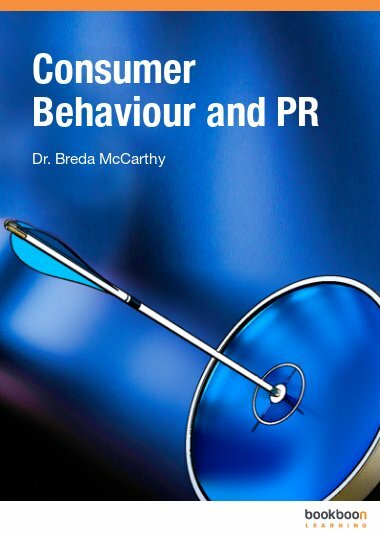 Written by Dr. Susan Greener, a Principal Lecturer at the University of Brighton’s Business School, UK and Dr. Joe Martelli, professor at The University of Findlay, Ohio “Introduction to Business Research Methods” explains theoretical concepts in straightforward language and offers practical strategies for dealing with the challenges of conducting business research. 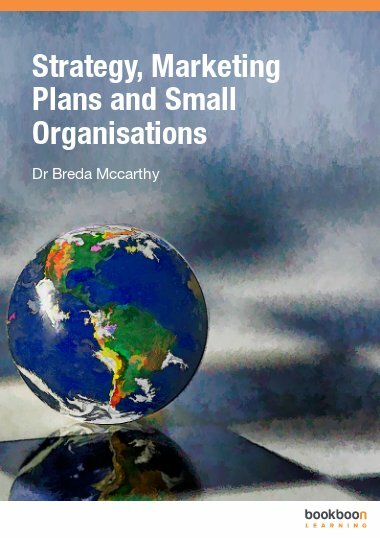 Business research topics include: an overview of research problems and questions, strategies for writing literature reviews, qualitative and quantitative research methods and data analysis, business research ethics, selecting population samples, designing questionnaires, conducting interviews and focus groups, participant observation, and forecasting methods in business practice. Sue Greener is a Principal Lecturer at Brighton Business School, University of Brighton, UK. She conducts research in the fields of technology enhanced learning, blended learning and reflective learning and is particularly interested in developing teachers’ and trainers’ interest and competencies in these areas. She is editor of the research journal Interactive Learning Environments. Sue leads university Business and Management programmes, teaches blended and fully online courses in Research Methods and is Subject Examiner for a Business distance learning programme. Joseph Martelli is an Associate Professor of Business at The University of Findlay, in Findlay, Ohio. Prior to Findlay he was a Research Scientist at the Industrial Technology Institute at the University of Michigan in Ann Arbor. He has held managerial and professional positions at the corporate and plant level in Fortune 500 companies, including Kellogg's, Kimberly-Clark Corporation, and Timken Steel. He has consulted in other large and smaller organizations throughout the United States. 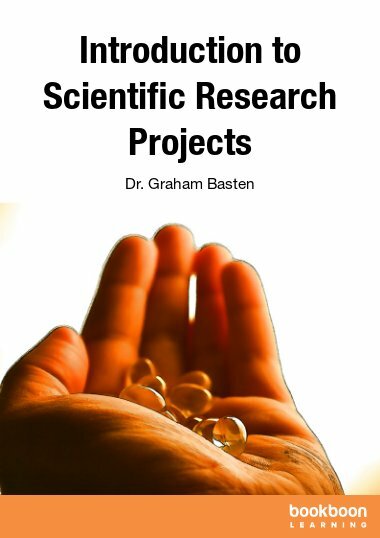 He has presented his research at professional organizations throughout the US and in Europe. Martelli has published numerous articles which have appeared professional business and academic journals. Martelli earned his doctorate in Industrial Technology from the University of Northern Iowa. 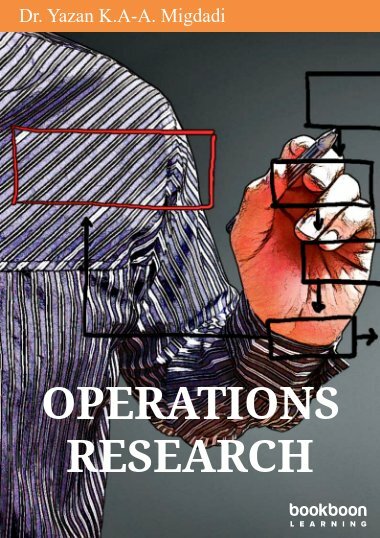 What kind of business problems might need a research study? What are the key issues in research methods we need to understand? How does literature relate to research? What kind of literature should we search for? 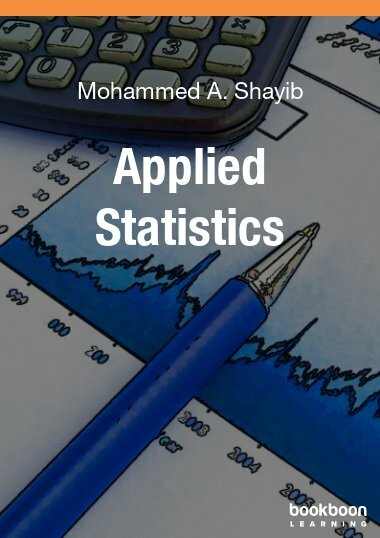 very useful and ideal for students like me out to gain more knowledge on Research business. Organized, accurate and written in a direct manner. Students who will utilize this reference will surely come up with an excellent research material.